Looking to diversify its sources of revenue, T-Mobile Arena will offer backstage tours starting July 30, 2018. T-Mobile is offering “exclusive, behind-the-scenes access” to the facility that opened in April 2016. T-Mobile is home to the Las Vegas Golden Knights hockey team, among other things. 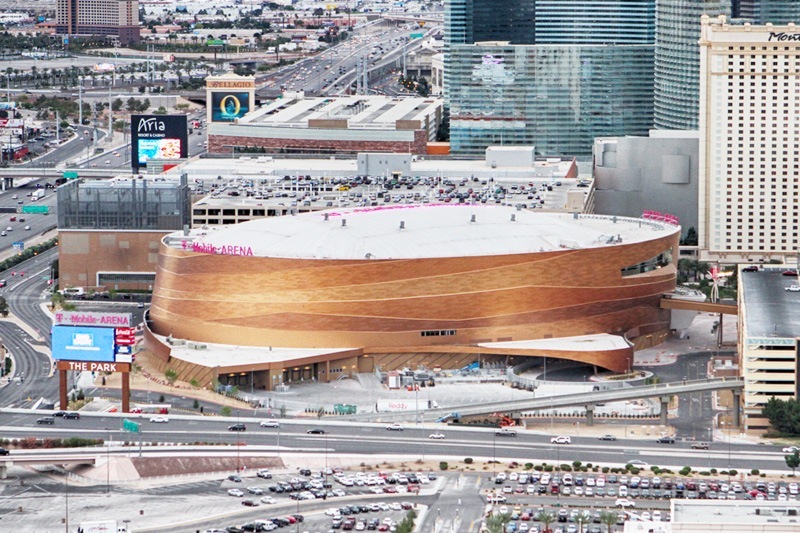 T-Mobile Arena cost $375 million, and not a penny of it was taxpayer money. Looking at you, Raiders Stadium. The new tours will give guests a look at areas described as “some of the most restricted” at the venue. 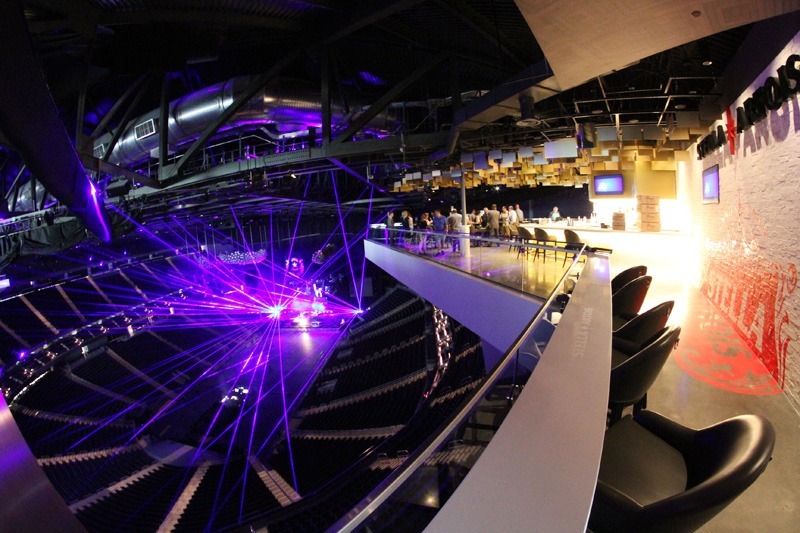 According to T-Mobile Arena, the tour “may include”: Luxury suites, Hyde Lounge, Press Ledge (whatever that might be), the arena’s video control room, the Vegas Golden Knights Zamboni room, dressing rooms and visiting team locker rooms. Insert your favorite Zamboni joke here. Now, visitors can get all up inside T-Mobile’s business. Tours will take place Mondays and Thursdays, 2:00 p.m. and 4:00 p.m. The tours will last one hour. Tours cost $25 per person. Children four and younger won’t be permitted, which should sort of be a rule for Las Vegas in general, if you ask us. Learn more about the new backstage tours at T-Mobile Arena at the official Web site. This entry was posted in Las Vegas, Things to Do in Las Vegas on July 25, 2018 by Scott Roeben. Agree! It’s not an art museum nor a landmark (yet). $25 to look at 2-year old concession stands, control boards, locker rooms and the jockstrap laundry baskets.